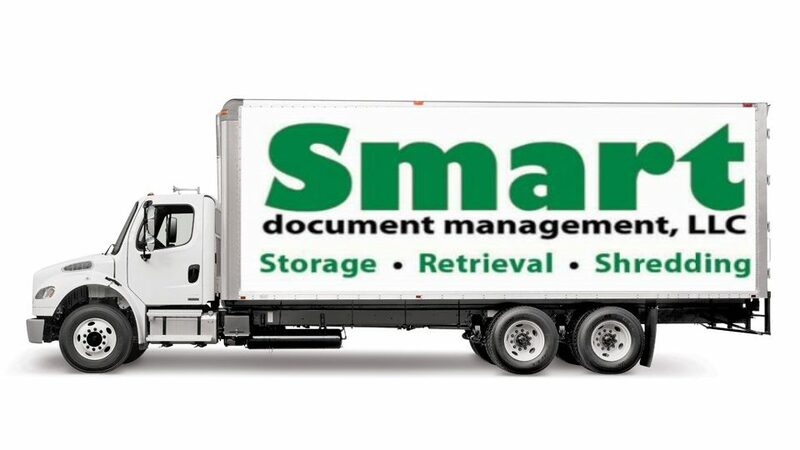 Why Store Documents with SMART? PLUS we'll deliver your documents upon request. Safe, secure, clean, and easy to access! Health Records and Legal Files! Guaranteed less money with more security than a storage unit! 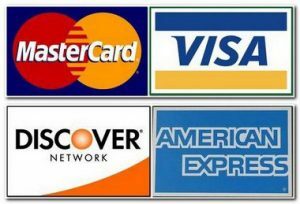 Go to our secure website, click on current clients, and use the file retrieval tab and request your file(s). We will retrieve your document from storage, scan it and email it to you over a secure network. Documents can be delivered within 24 hours.